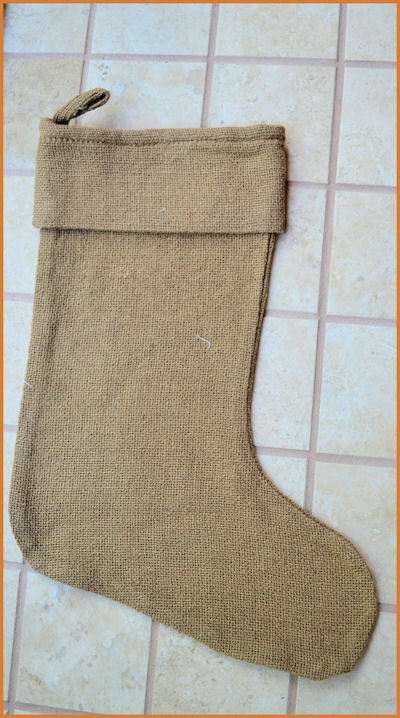 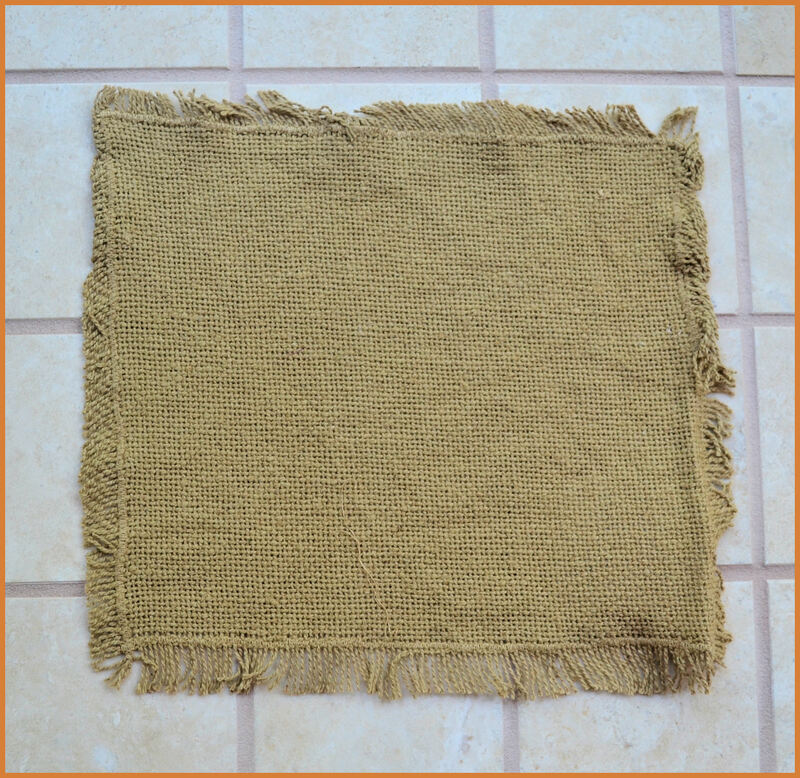 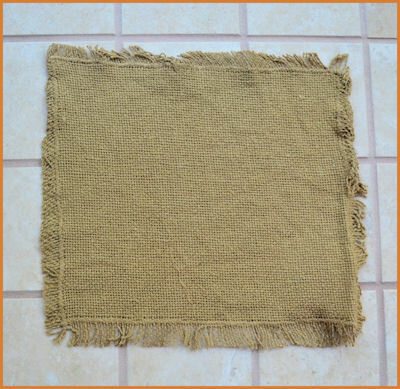 I received the burlap in a sack--a little wrinkle but the wrinkles have started to come out. 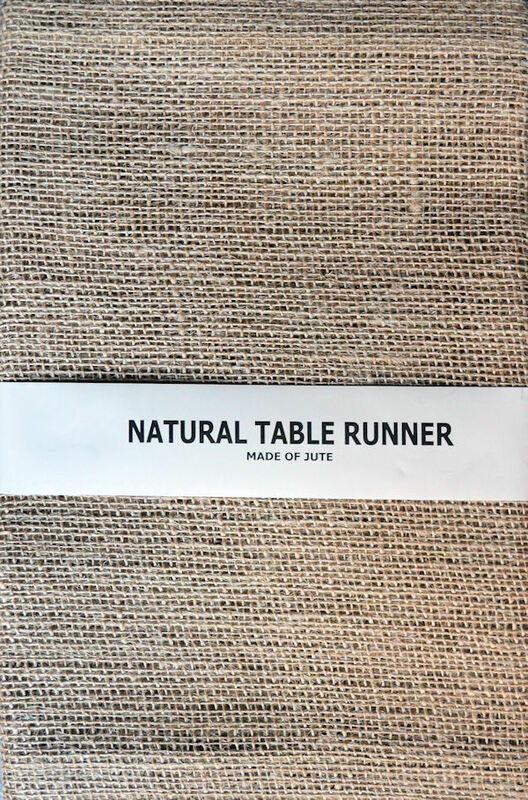 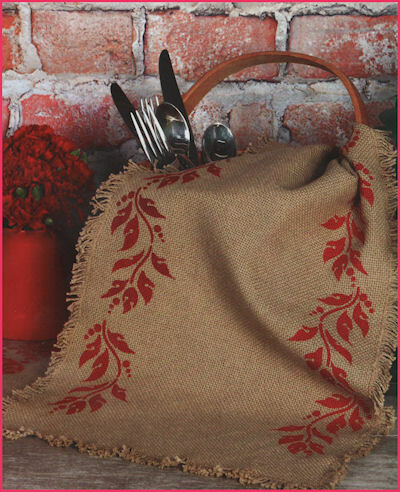 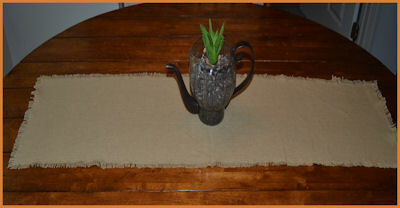 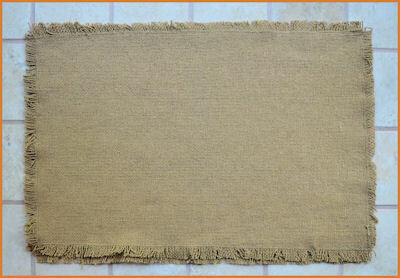 I was impressed with the quality of the burlap material and I think it will be nice to work with. 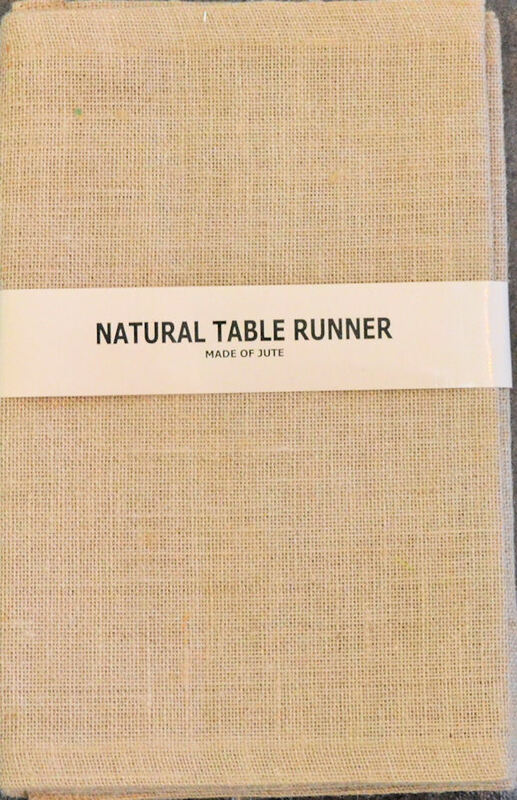 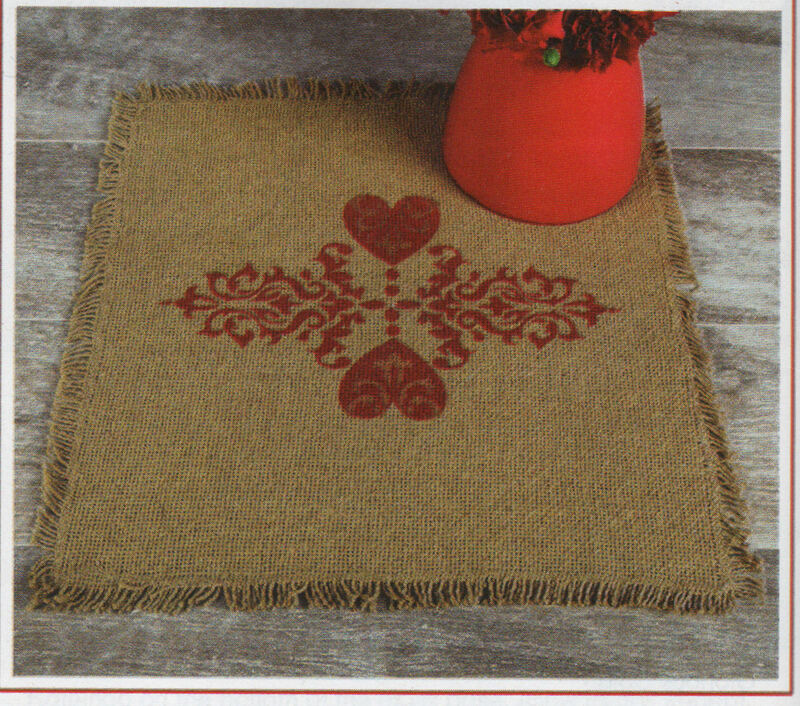 I saw a project in a craft magazine using the runner and stencils, have not tried the project yet but soon.